Some of the biggest referral marketing opportunities available include refer-a friend acquisition. The internet is changing the landscape of business as we know it. If you find yourself in the place of being a specific niche and are yet a smaller manufacturer, the web changes distribution channels.  The key is to find out how to grab a piece of the action and acquire new customers. friends who already know about you. 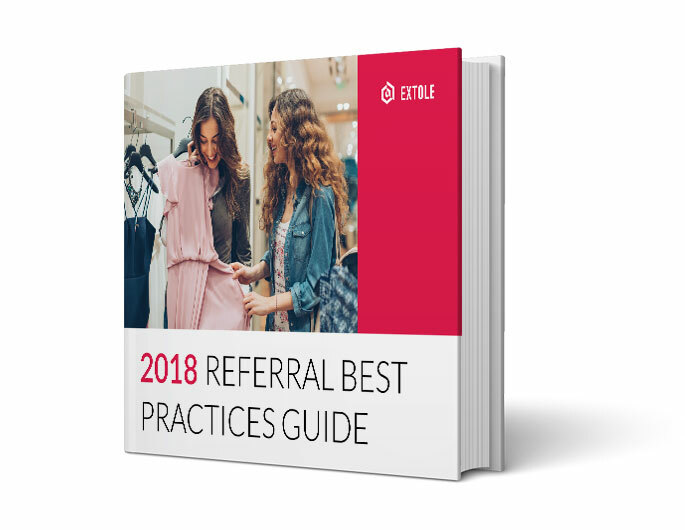 Download the best practice guide and see how Extole can help you reach and acquire customers that other channels cannot.